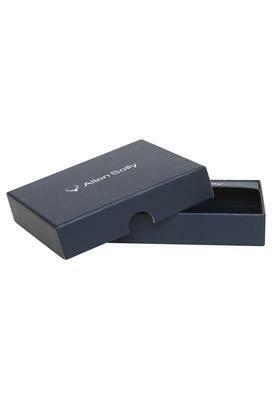 This single fold wallet from Allen Solly will be a great pick for all the fashionable men of today. 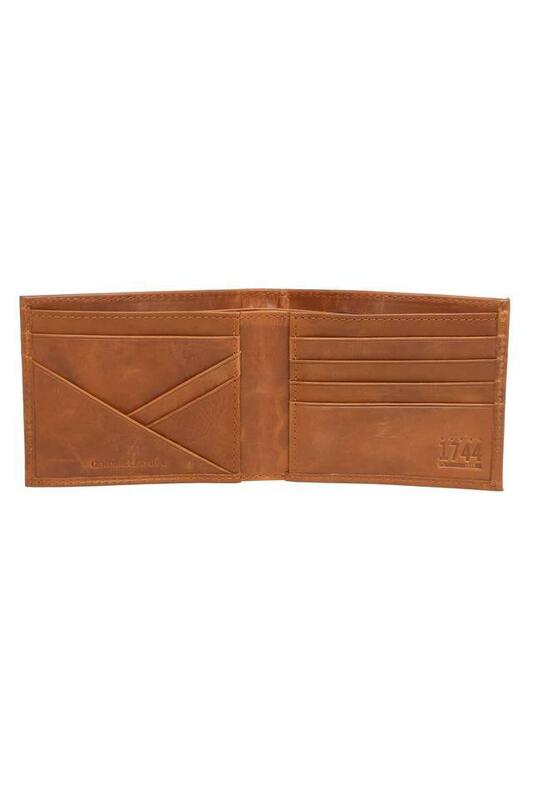 It comes with slip pockets and multiple card slots, which offer enough space to store your essentials with ease. 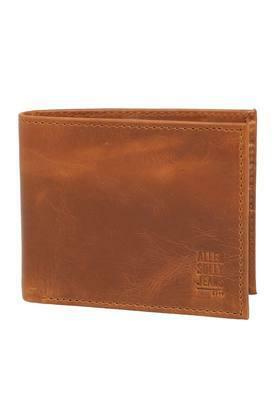 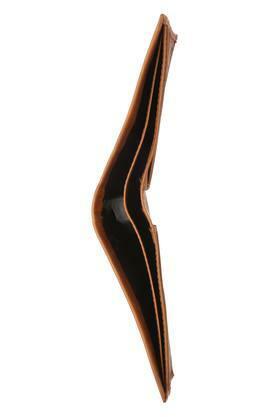 Besides, it is crafted from leather that lends it a good finish, while making it easy to maintain. 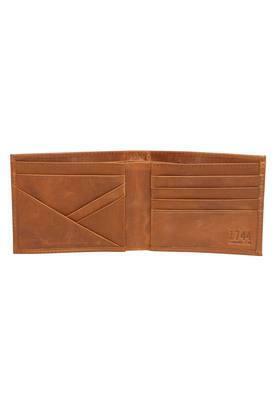 Designed to perfection, this wallet will be a perfect choice for you to carry your monetary essentials on a daily basis. It is easy to maintain, as it has been crafted from leather.